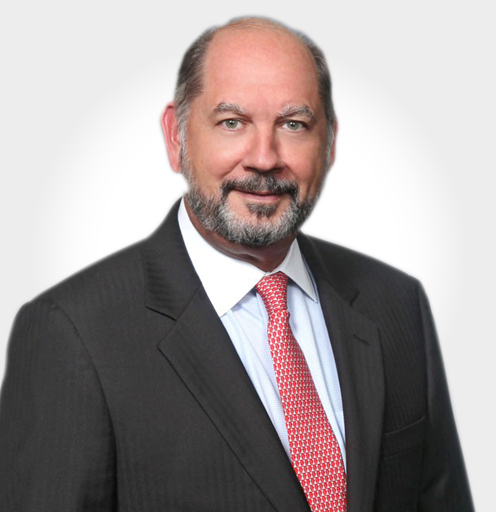 For more than 30 years, Steve has represented oil and gas companies, drilling contractors, service contractors, vessel owners, and underwriters in high-stakes litigation and crisis scenarios. He currently serves as civil matter lead for Transocean Deepwater Drilling Inc. in the Gulf of Mexico oil spill litigation. Steve has overseen the representation of the client in multi-district litigation, Congressional hearings, regulatory inquiries, and Department of Justice environmental proceedings. Early on in his career he represented clients in insurance litigation stemming from the Exxon Valdez oil spill. A member of the International Association of Drilling Contractors, he also has represented offshore drilling contractors and other entities in claims stemming from damage caused by hurricanes. He also represents clients in environmental damage, vessel seizure, and other serious claims. Read Steve Roberts’ full bio here.